Nutrigenomics, and her case history-based presentation was a major revelation for many practitioners, who knew the subject was important, but were not sure how it translated into everyday clinical practice. We’ve invited Anne to follow up with a regular series in CAM. Here she takes us through a case history of a highly-motivated and well-informed client, who had her own ideas about the type of treatment she wanted. Cancers (paternal grandmother, maternal grandfather, father). Heart disease (maternal grandmother, both parents). Obesity (brother). Parkinsons – early onset (brother). Fatigue with mild depression and PMS. Endometriosis/(stage IV) Fertility issues (diagnosed one year ago). Lactose intolerance five years. Psoriasis since teens/psoriatic arthritis since early 20s (rheumatoid -ve). Frequent cystitis since 20s. Dysmenorrhoea since teens. Thyroid – NAD (TSH 2.73; free T4 12.7). Haematocrit 0.36 (just below range). Serum calcium 2.47 (above range). Vitamin D 49.3 (below range). Urea and electrolytes NAD. Serum B12 262 (range 187-883). Serum folate 11.4 (range 3.1- 20.5). Serum ferritin 47ug/l (Range 10-204). Fluoxetine 20mg alternate days. Mefamenic acid 500mg x3 daily for pain relief. Folic acid 5mg daily (to help fertility and reduce risk of birth defects). Fexofenadine 120mg daily. Omega 3 Holland and Barratt (upsets stomach). Lepicol probiotic – 1 tsp most days. Mostly GF bread and sausages. High intake of convenience foods at breakfast and lunch. Lots of Mrs Crumbles macaroons. Oily fish x1 weekly. White meat x2-3 weekly. Red meat x1 weekly. 1 decent home-cooked meal on Sunday. Drinks water x 3, Green tea x 3, camomile tea x 2. It was clear from the history that methylation was likely to be an issue. Family history of cancers and heart disease predominated while her own history of hormone imbalance, infertility and gut /brain axis lent further weight to the case analysis. While she was mindful of her fertility issues, getting pregnant would be a “nice to have”, but not essential. 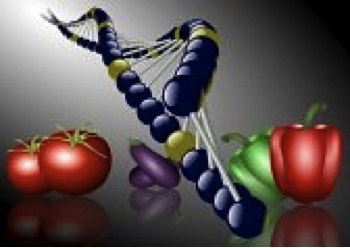 We worked on basic nutritional intervention while awaiting 23andme genetic testing results. Basic blood glucose management and cell membrane stabilising with the introduction of Dr Patricia Kane’s Power drink were key. The high glycaemic convenience foods were replaced by wholesome, nutrient-dense foods, of which the power drink was one. She responded well. Histamine was low and no evidence of histamine-related SNiPs. and gut functionality, so my questions were focused around this area. 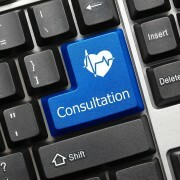 But my client had other ideas, so despite her GP thyroid test being within range, she wanted confirmation. She had high TPO antibodies (see chart below), indicating autoimmunity. This wasn’t unexpected, given her history of allergies and psoriasis. 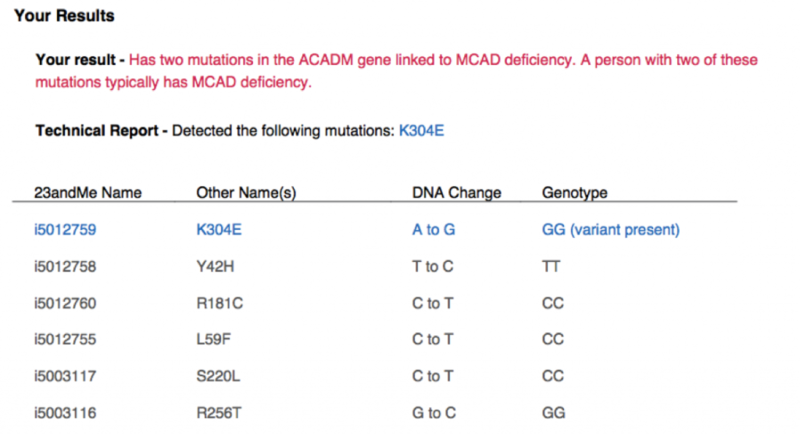 Interestingly, 23andme also highlighted two mutations in the ACADM gene, typically linked to MCADD (medium chain acetyl- CoA dehydrogenase deficiency). diet to ensure plenty of fast fuel, cornstarch as a “rescue remedy” and L-carnitine to support the beta oxidation of fats and of course the neurological system. of this one gene causing her lifelong tiredness I felt was low as there appears to be a lack of correlation between ACADM SNiPs and clinical outcome. and did check carnitine levels and HBA1c to rule out type II diabetes in addition, but he quickly dismissed the prospect of this being an issue. Tina was convinced this was the answer to her prayers, as clients often are when 23andme shows something like this, so I had a lot of work to do in reassuring her and helping her to see other options. us free to explore the rest of her Polymorphisms (SNPs), and while she had some key methylation SNPs as you would expect, it would be impossible to support methylation with compound homozygous COMT (Catechol- O-Methyltransferase) SNPs. She was having trouble breaking down her neurotransmitters (NTs). 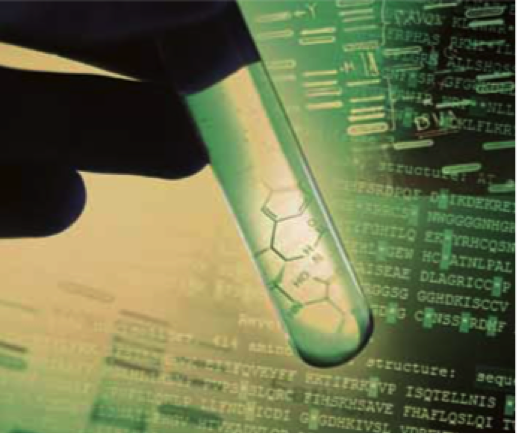 This was supported by the finding of various high NT metabolites on an organic acid test. Interestingly methylmalonic acid also came back very high, indicating a functional B12 deficiency. This was the most likely reason for her immediate symptoms, I felt. To support her COMT SNPs, we commenced botanical adrenal/HPA axis support, transdermal magnesium via baths, sprays and oils, and I also had her using the Heartmath iPad application to help her maintain parasympathetic dominance as much as possible. Once we had achieved this, we moved onto methylation, in particular to MTR/MTRR, which require B12. There are many views on the type of B12 that should be used depending on the presentation of the SNP (3), but I find people are individuals and you cannot use a form related to an individual SNiP, Yasco style. You need to look at the case in totality. There are also conflicting views on the testing for B12 status. (4) Tina responded well to hydroxocabalamin and adenosylcobalamin, initially needing quite high doses. However, three months after adding in the B12, she was making loads of progress. A small amount of methylfolate replaced her folic acid, and we are now working successfully on her Clostridia, as identified on organic acids. She reports improvements in all symptomology, appreciating that we still have a way to go. Jun 16];99(3):263–8. Available from: www. sciencedirect.com/science/article/pii/ S1096719209004818. Osborne D, Sobczyńska-Malefora A. Autoimmune mechanisms in pernicious anaemia & thyroid disease. Autoimmun Rev [Internet]. 2015 May 1 [cited 2015 Jun 16]; Available from: www.sciencedirect.com/science/article/pii/S1568997215001032. Thakkar K, Billa G. Treatment of vitamin B12 deficiency – methylcobalamine? cyanocobalamine? hydroxycobalamine? Clearing the confusion. Eur J Clin Nutr. 2015;69(1-2). Obeid R, Jung J, Falk J, Herrmann W, Geisel J, Friesenhahn-Ochs B, et al. Serum vitamin B12 not reflecting vitamin B12 status in patients with type 2 diabetes. 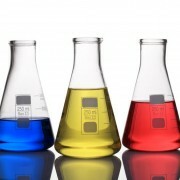 Biochimie. 2013;95(5):1056–61.